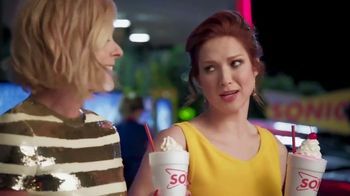 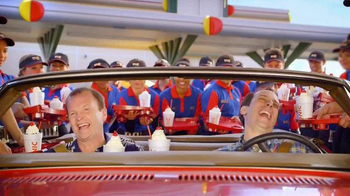 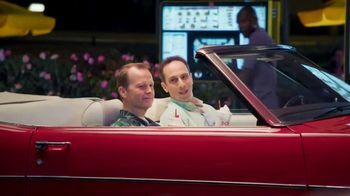 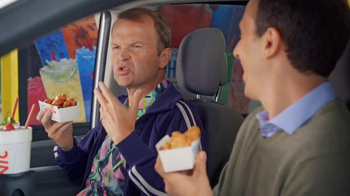 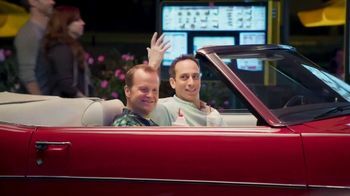 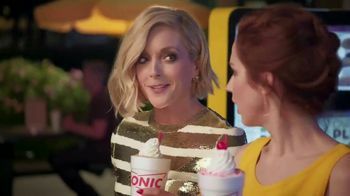 Ellie Kemper and Jane Krakowski take in the full experience of Sonic Nights as they sit on their convertible drinking floats. 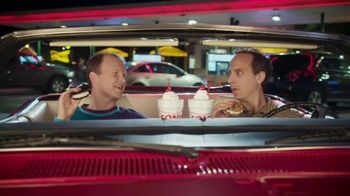 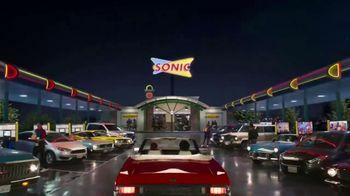 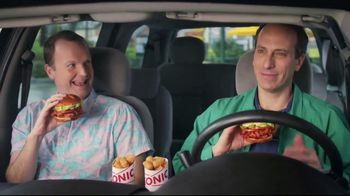 They agree that the event is the highlight of the summer and that everyone who's anyone is there ... including the Sonic guys. 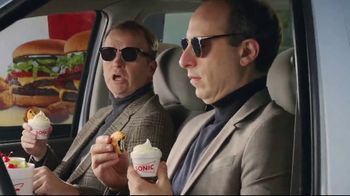 Ellie points out T.J. Jagodowski and Peter Grosz sitting in a nearby car as the men attempt a sideways high-five, but T.J. miscalculates and misses completely. 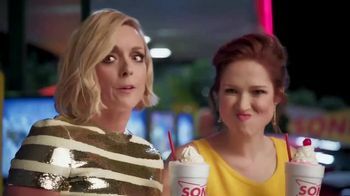 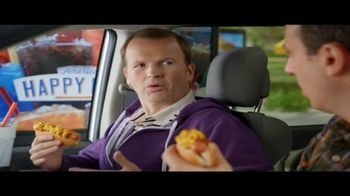 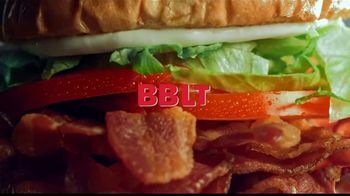 When Jane wonders aloud what the guys are famous for, Ellie says she's pretty sure they're famous for eating at Sonic all the time. 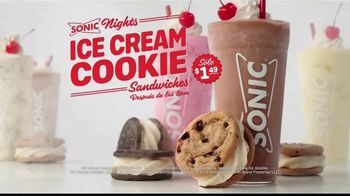 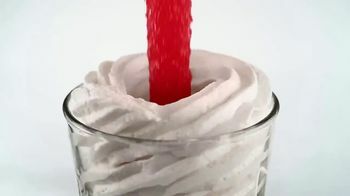 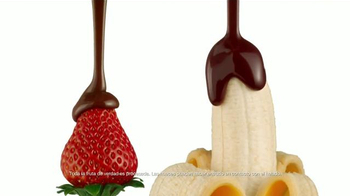 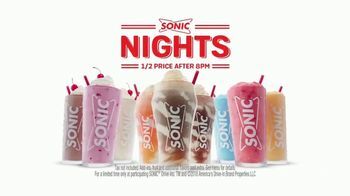 Customers can get half-price ice cream slushes, shakes and floats after 8 p.m. for a limited time.